I’ve had a problem with TurboTax for the last couple of years. When completing my returns, I select Direct Deposit for refunds and enter in the appropriate information to do this. Then, I eFile my Federal return and manually (snail mail) my state return. When printing out the state return, it has the box for a Paper Check selected and not the box for Direct Deposit nor does it contain the banking account info. This doesn’t seem right to me. It should have had the Direct Deposit selected and filled out as I had requested and that shows on the Federal return. It appears that the TurboTax software defaults back to a Paper Check when you choose to manually file. I looked for a way to change/edit this information in the software, but could find nothing. I contacted support and they couldn’t find a way to change this within TurboTax itself either. I ended up printing the State return to .PDF and then blanking out the ‘X’ in the box for Printed Check and then handwriting the information for Direct Deposit on the form before mailing it in. It would be much nicer if TurboTax simply maintained the setting for Direct Deposit that I had previously selected. Has anybody else run into this? Any thoughts on this issue? Based on the TurboTax FAQ below, not all states offer the direct-deposit option for a refund. Maybe your state is one of those? Thanks for the reply, but my state, Illinois, does off the option for Direct Deposit and it is right there on the form above the Paper check option. It is an issue with the TurboTax software itself. Got it. The only other thing I can think of is that direct-deposit is only allowed if a return is e-filed. I'll share your concern with TurboTax Moderators for investigation. Thanks for the feedback! Just letting you know that a TurboTax Moderator has responded to your issue and confirms that this is a software problem. She has submitted a request for correction. Thanks again for reporting the issue so it can be resolved. I was able to request a direct deposit last year here in New Jersey. It appears that TurboTax made the decision for me this year. The "options" do not show until you print it out. I cannot find any way to change it. 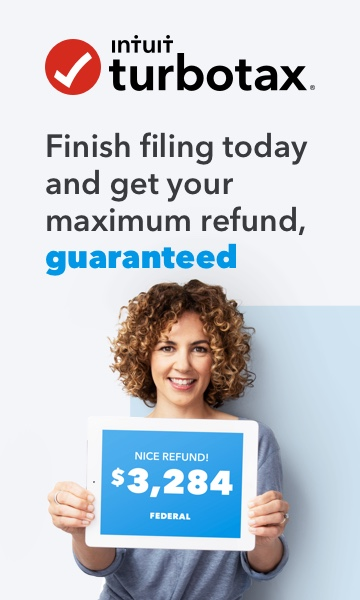 Guess TurboTax wants me to fork over the extra $$$ for state e-filing.